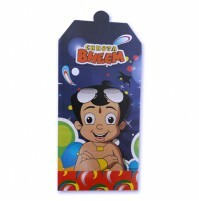 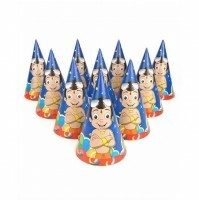 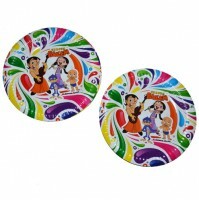 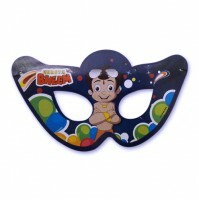 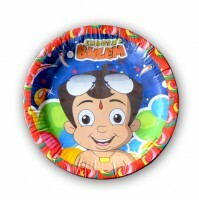 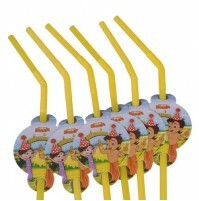 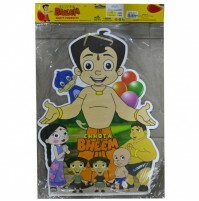 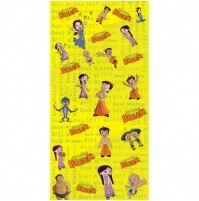 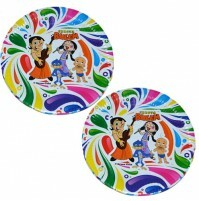 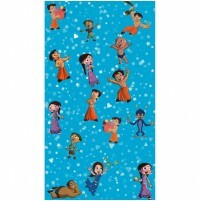 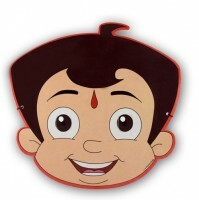 Chhota Bheem tissue box is a useful addition to your childs room. 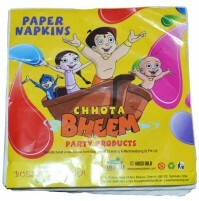 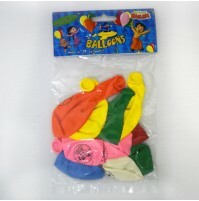 Tissue is dispensed from the opening on the top. 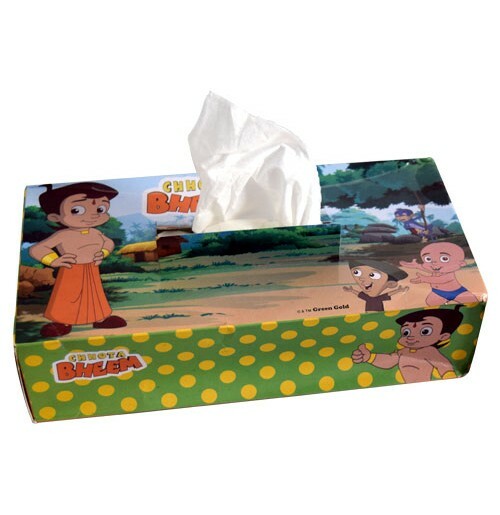 This tissue box is both functional as well as attractive all thanks to the Chhota Bheem print on the box. 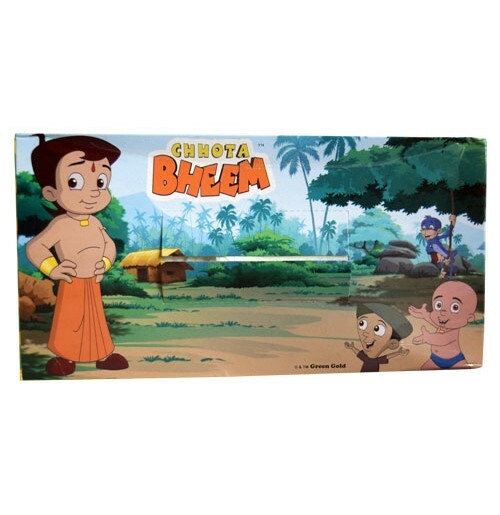 Made of durable material, this tissue box is sized just right enough to be placed on table top. 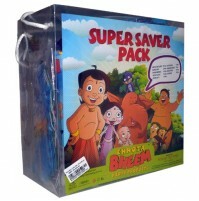 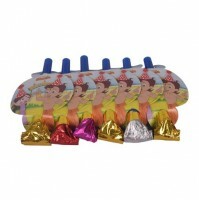 Practical for travelling, this tissue box also helps to promote healthy habits among children.